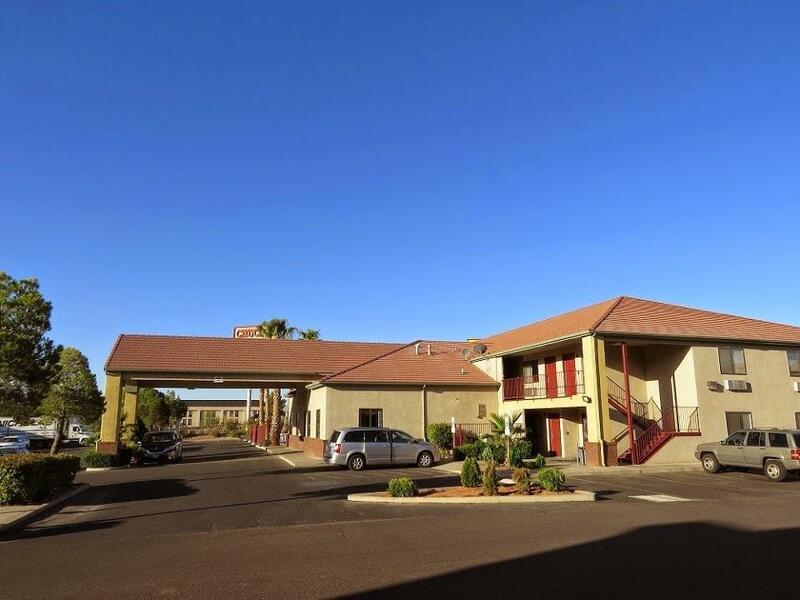 Americas Best Inn and Suites St George offers the most value for your money when staying for business, pleasure, or just passing through. We offer clean spacious rooms, a 24-hour front desk, free deluxe continental breakfast and free Wi-Fi throughout the property. 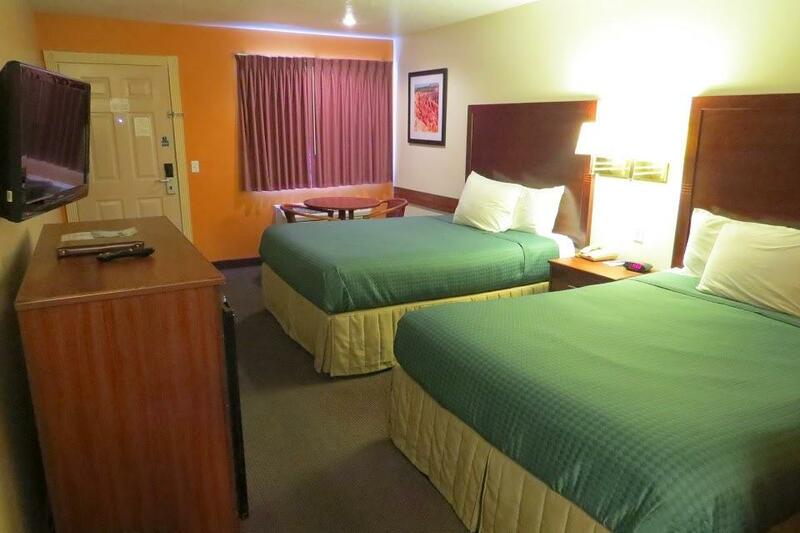 All guest rooms include microwaves, mini-fridges, coffeemakers, hairdryers, irons, ironing boards and cable TV. Take advantage of our extremely comfortable beds and relax while saving money year-round with our Kids Stay Free Policy (12 and under in parent's room). For those guests that are in town on longer term corporate assignments or business trips we also offer special weekly and monthly rates, as well as direct billing options. For your convenience our hotel offers non-smoking rooms. We are located off North Red Cliffs Drive, and are near local attractions such as Zion National Park and Snow Canyon State Park. 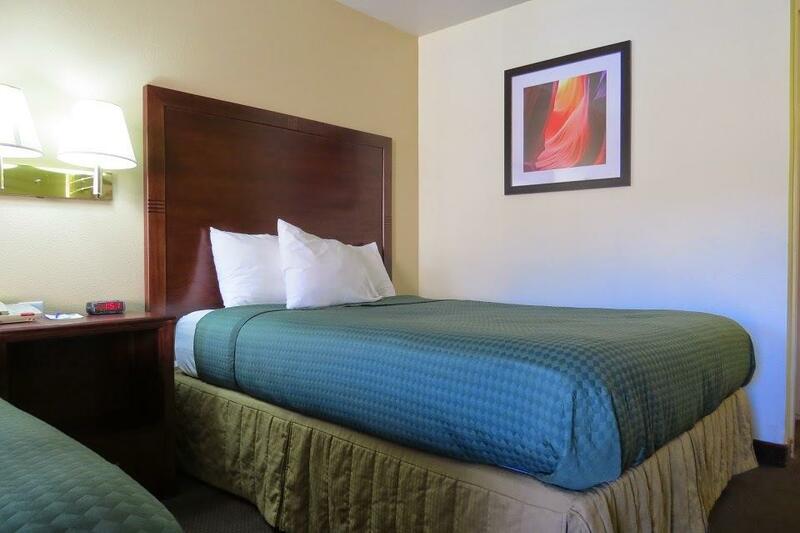 America's Best Inn and Suites St. George is your best choice within the southwestern corner of Utah. 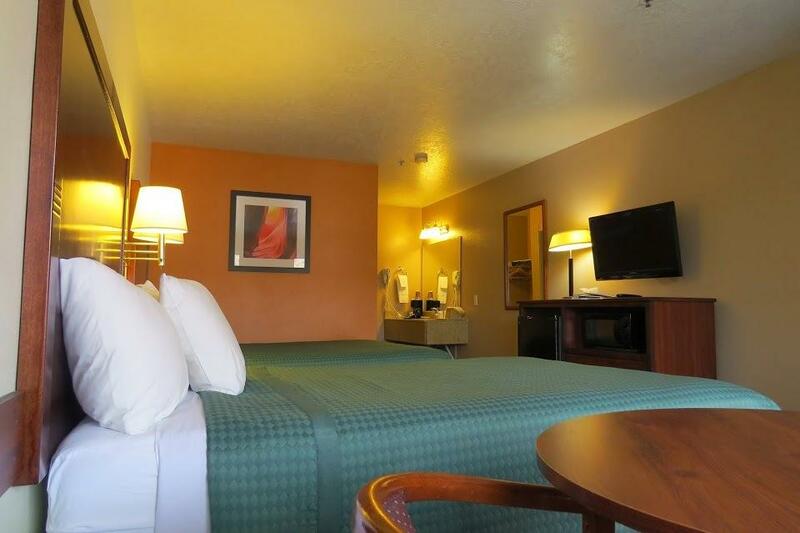 We offer ideal accommodations and location whether you are in town for vacation, business, or simply passing through on your way to Salt Lake City or Las Vegas. At America's Best Inn and Suites St. George our goal is to provide our guests a great experience, not just a place to stay. 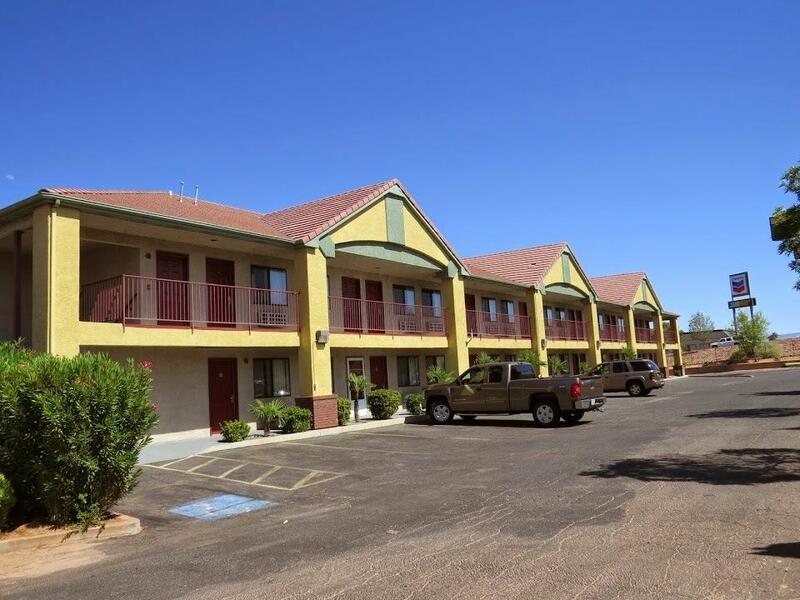 At America's Best Inn and Suites St. George, Expect More. Get More. Ruby River Steakhouse, 0.2 mi. Papa John's Pizza, 0.4 mi. Check out these St. George attractions during your stay. The Outlets at Zion, 0.3 mi. Red Cliffs Mall, 1 mi. St. George at Main Street, 1.5 mi. Pineview Stadium 10, 1.7 mi. Fiesta Fun Family Center, 2.7 mi. Dixie Red Hills Golf Course, 4.9 mi. St. George Golf Club, 5.1 mi. Sand Hollow Aquatic Center, 5.3 mi. Red Cliffs National Conservation Area, 7.5 mi. Dixie State University, 0.6 mi. O.C. Tanner Amphitheater, 0.6 mi. St. George Art Museum, 1.6 mi. St. George Tabernacle, 1.6 mi. St. George Utah Temple, 1.8 mi. Rosenbruch Wildlife Museum, 3.2 mi. Dixie Convention Center, 3.5 mi. Tuacahn Center For the Arts, 9.8 mi. Snow Canyon State Park, 10.6 mi. Zion National Park, 40.1 mi. Comfortable guest room with 2 Queen Beds. Non-Smoking. Amenities include free wireless high-speed Internet access, microwave, mini-fridge, coffeemaker, hairdryer, cable TV, iron, ironing board, alarm clock radio and free local calls. Free deluxe continental breakfast is included. Spacious one bedroom suite with 1 King Bed and a jetted tub. Non-Smoking. Amenities include free wireless high-speed Internet access, microwave, mini-fridge, coffeemaker, hairdryer, two cable TVs, iron, ironing board, alarm clock radio, and free local calls. Free deluxe continental breakfast is included.